Comment: First published at SokobanOnline.com. Revised for a tougher and better looking puzzle here. 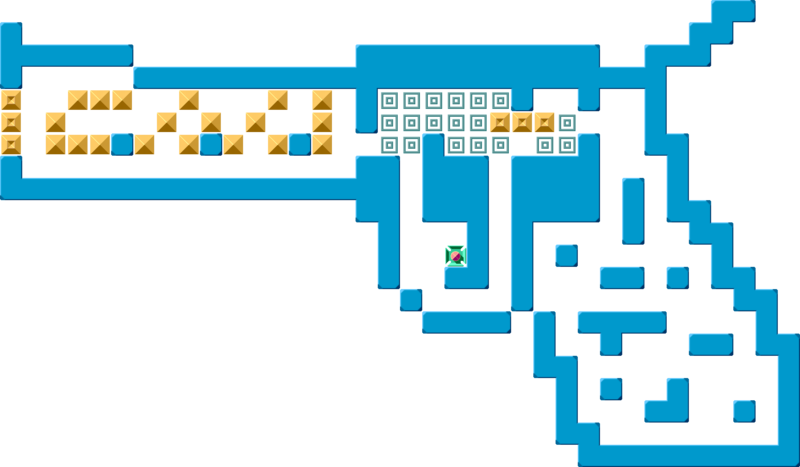 Here you will find levels created by me (DrFogh). 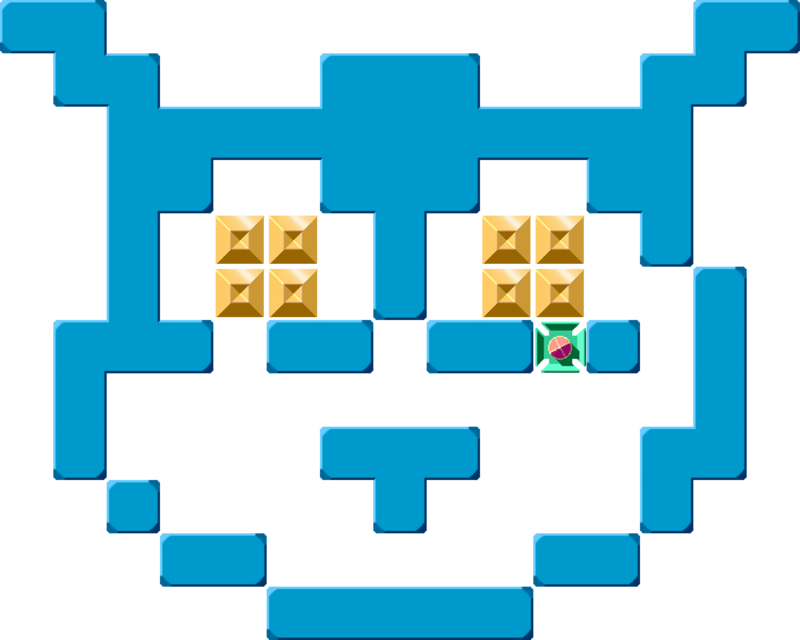 I might also publish a level at SokobanOnline, LetsLogic or Sokoban.org once in a while. The levels here will eventually be free for publishing at other sites but not for now otherwise stated. Sharpen: Levels altered only by adding stuff inside the original layout. Squares: Variations on diamond- and square- levels. Often big and boring. The levels will be numbered consecutively for easy reference. Download the collections from Levels – The Download Page. Want a space to publish your puzzles not drowning? Feel free to ask. But some quality in design and play is needed. Need some soul. Just because it is such a nice skin you get an owl here.